Malibu is home to lots of celebrities and wealthy people because of his great location and views. Earth Car Wash customers enjoy some of the finest dinning restaurants wile their cars and detailed and washed by Earth Car Wash. I looked for a serious mobile car wash to come at my office and clean our cars for about a month. I finally found Earth Car Wash through a post in LA Times and I called them for an appointment. They offered me a free demonstration and they came prepared with all the paper work such as insurance, recommendations, and a proof of the bond and license. I was really impressed with the job and with the business ethics. 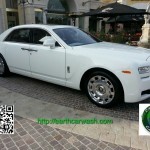 We contracted Earth Car Wash three times already, and we signed up for a weekly service. 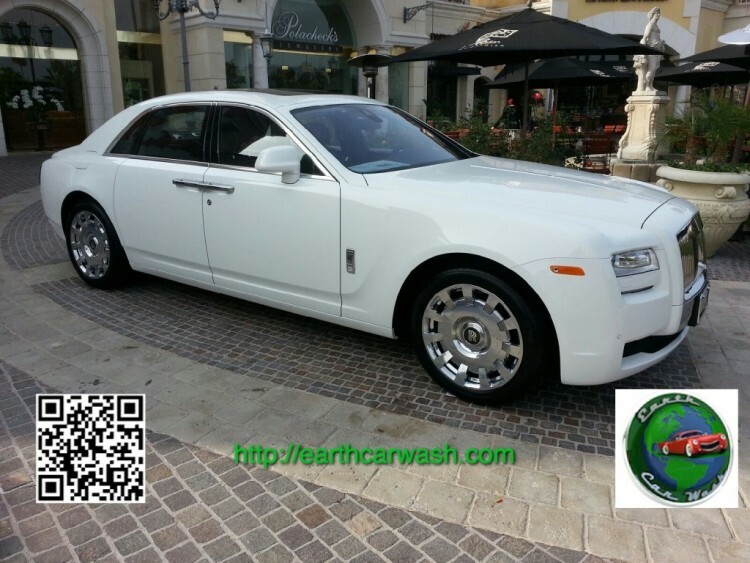 We highly recommend Earth Car Wash to any other businesses out there that are looking for a clean, safe and customer friendly mobile car wash and detailing. Thank you Earth Car Wash for carrying about us and the environment!